After finding soundtrack success last year with Josh and Benny Safdie's Good Time, Oneohtrix Point Never (a.k.a Daniel Lopatin) has lined up his next scoring project. 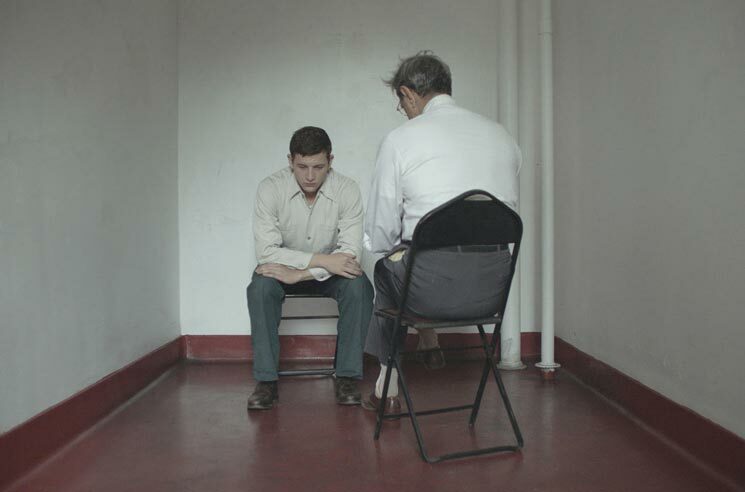 As Film Music Reporter notes, Lopatin has composed an original score for Rick Alverson's period drama The Mountain. The film is set to premiere today at the 2018 Venice Film Festival, while a domestic distribution deal has yet to be ironed out. The Mountain follows an introverted young man in 1950s America who goes to work for a doctor performing lobotomy and shock therapy. The film stars Tye Sheridan, Jeff Goldblum, Hannah Gross, Denis Lavant and Udo Kier. Lopatin delivered his Age Of LP as Oneohtrix Point Never earlier this year. He's set to play Montreal's Red Bull Music Festival next month.